Achi Baba, ‘Father Achi’ as it is in English, is a modest 700 foot hill lying at the north east side of the Cape Helles area. It was the objective of the allied landings at Helles for the second day, but it was never taken. The Ottoman defenders used the hill both as an HQ, an observation point and, on its furthest side, as an artillery platform. 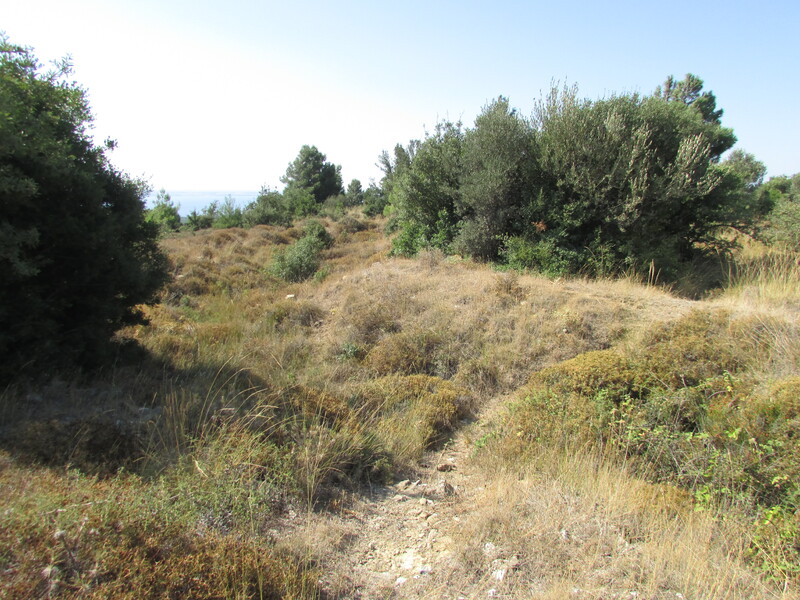 Achi Baba is not really part of the Gully Ravine story, but it is an interesting last stop after the gully tour to reflect on the events of 1915at Gallipoli as a whole. From the village of Alcitepe the hill is about two kilometres to the east, and unless you are up for a walking trek there and back, it is probably best to use a car. 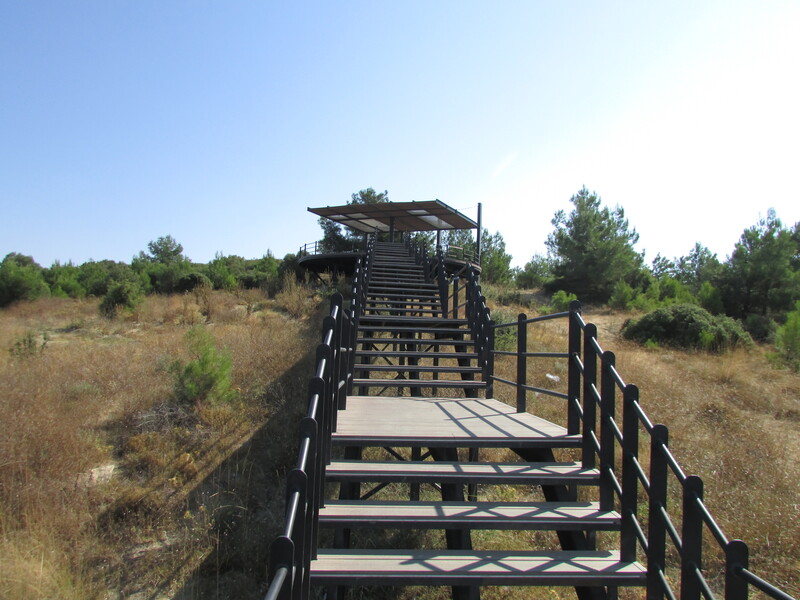 The road that loops round to the north west of the hill then begins to descend its southern flank and here can be found an observation platform reached by an impressive flight of steps. This is an excellent place to gain a feel for the whole of the Helles theatre. S and V Beaches can be glimpsed, as can the nullahs and furthest away to the north west, Gully Ravine. Behind the platform, the hill is covered in deep scrub, but it is still possible to trace the routes of trenches and dugouts around the summit.